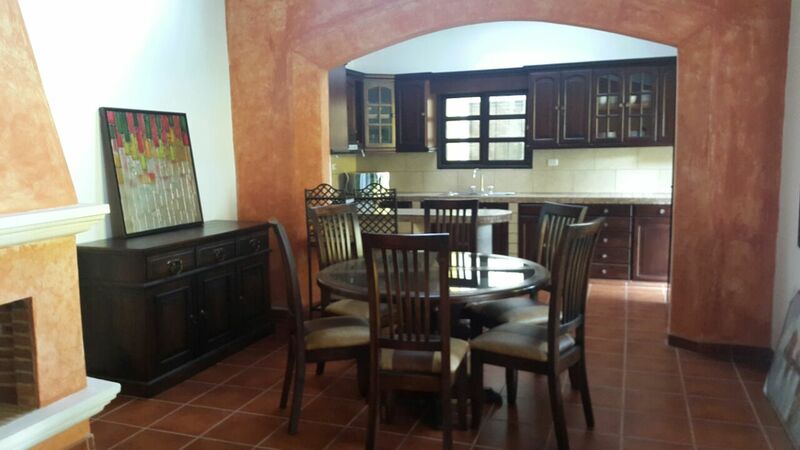 4470 “ANGELINA HOUSE”IN A GATED COMMUNITY, VISTA BELLA. 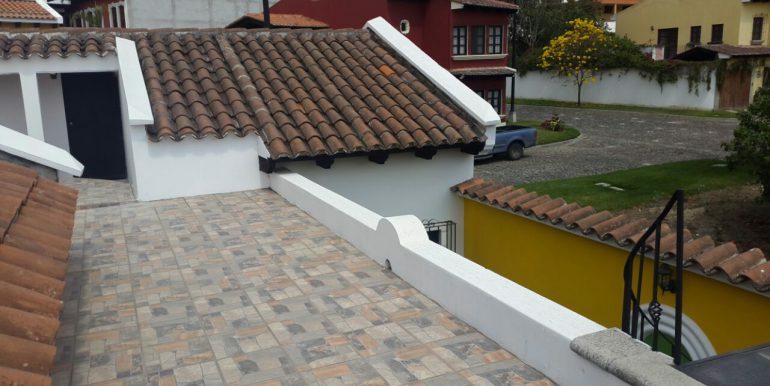 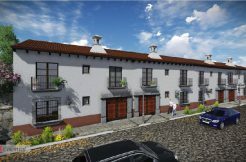 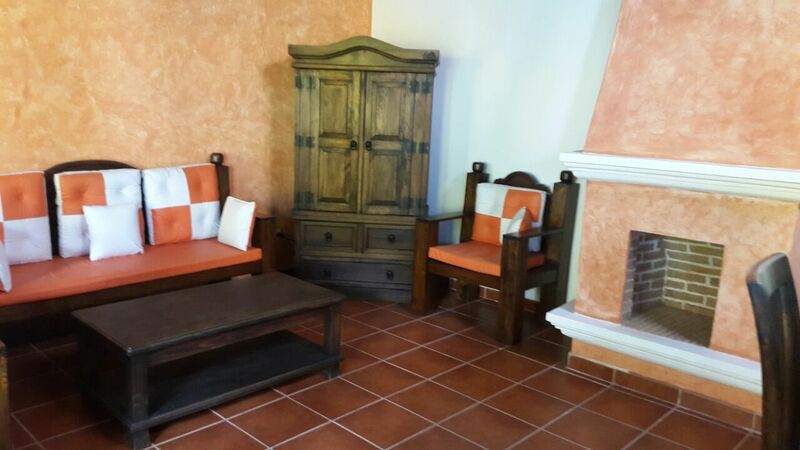 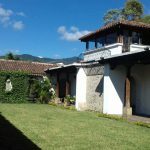 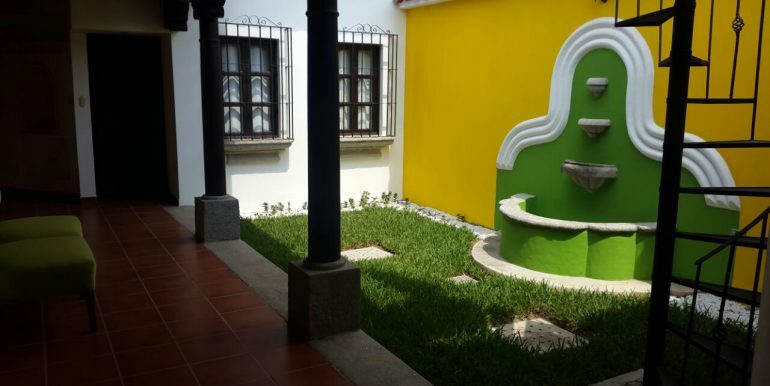 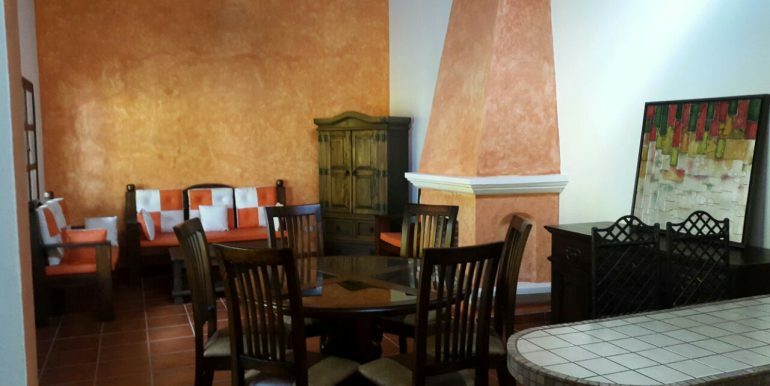 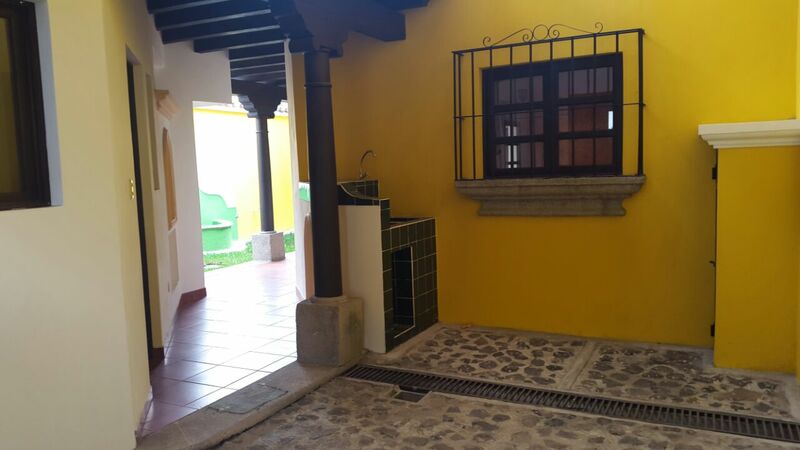 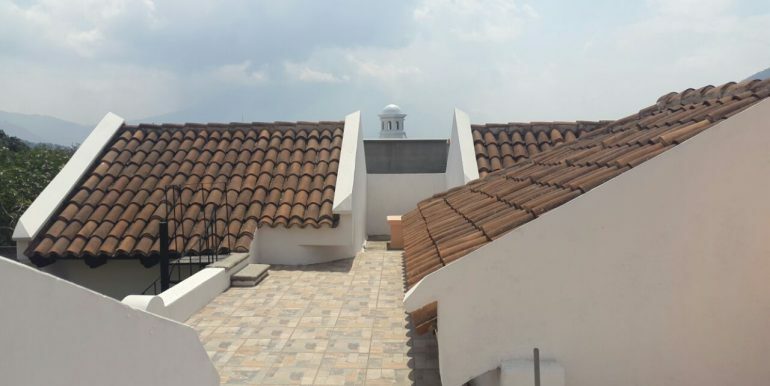 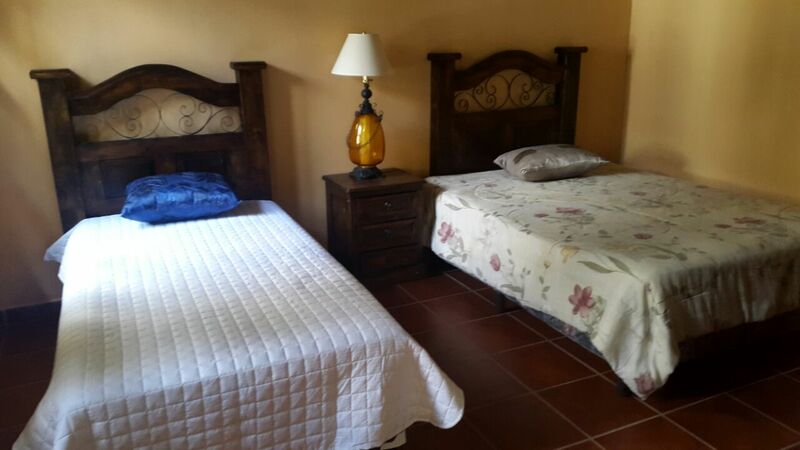 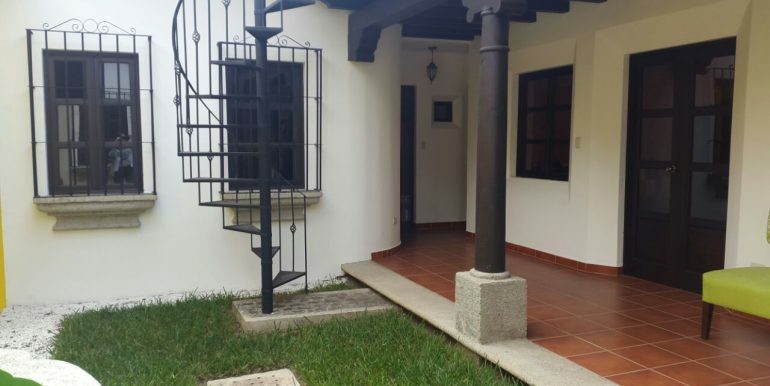 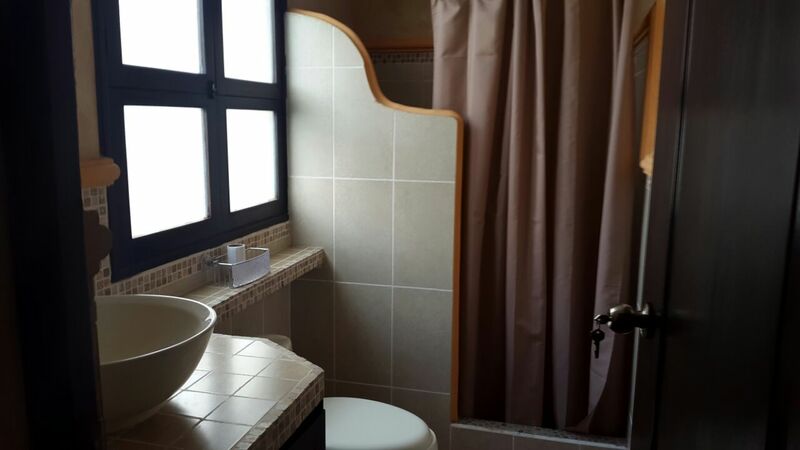 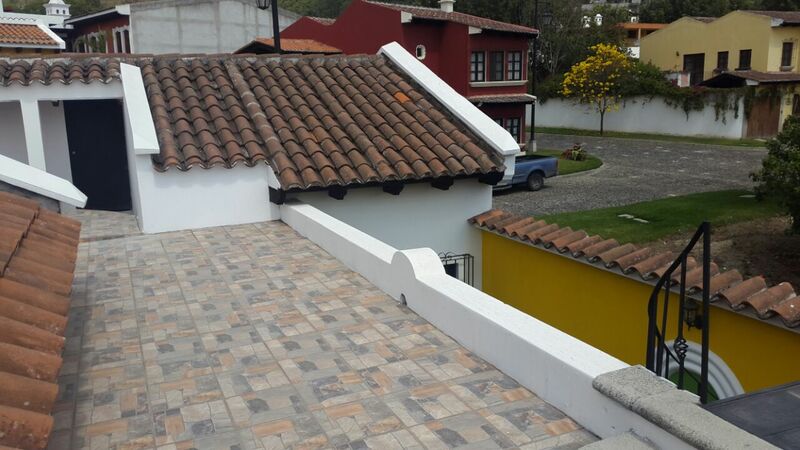 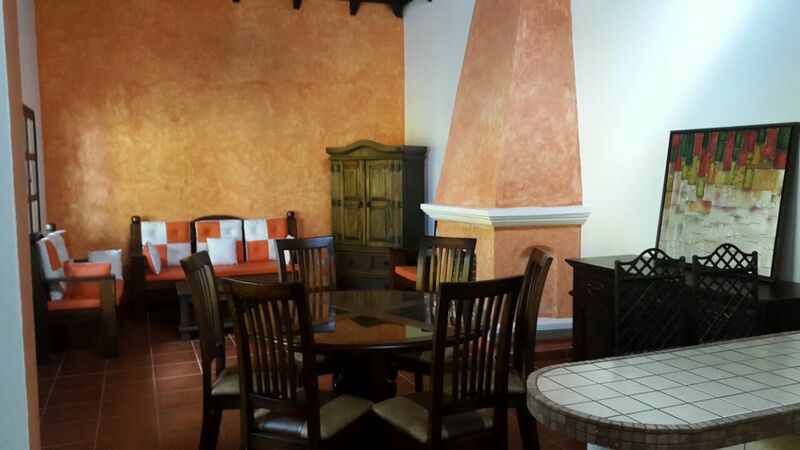 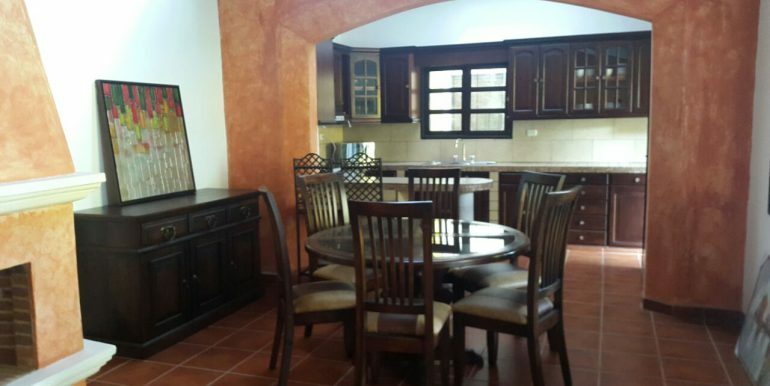 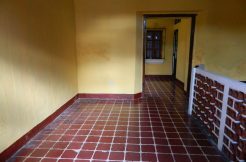 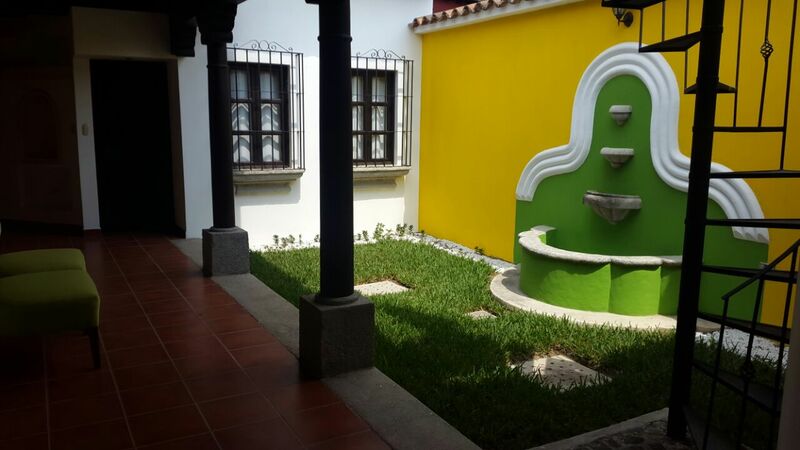 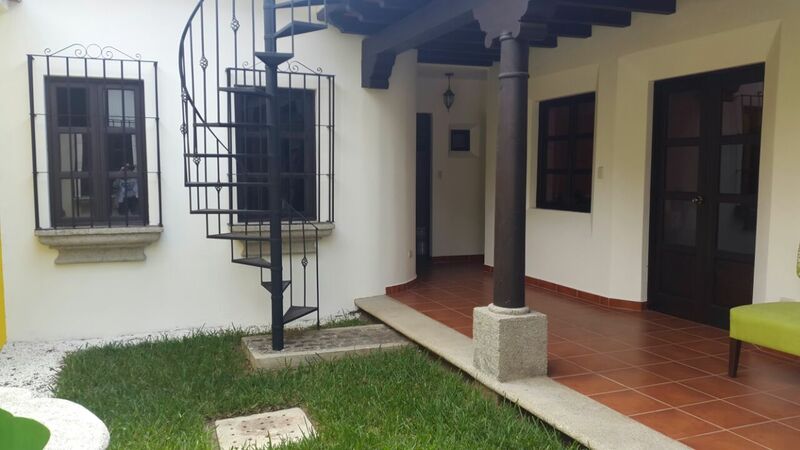 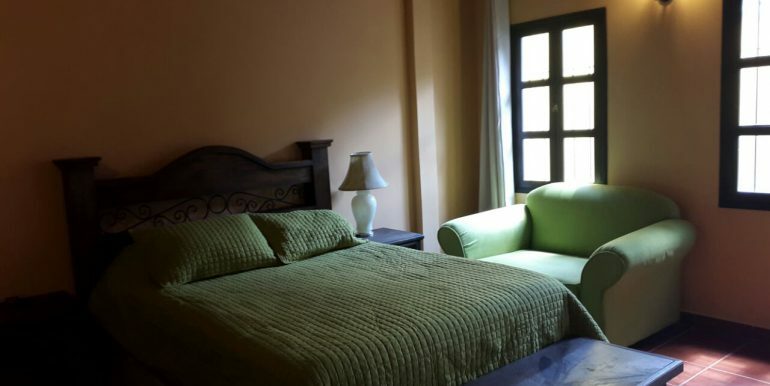 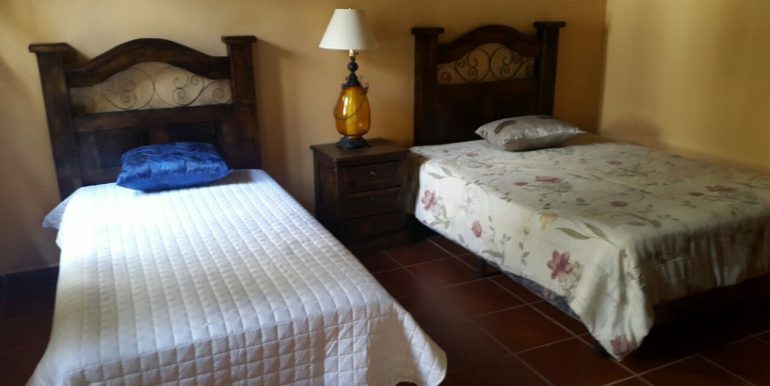 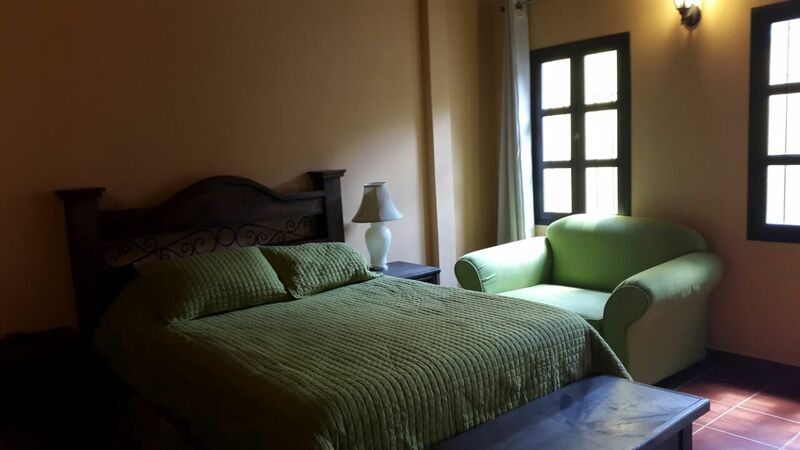 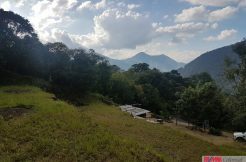 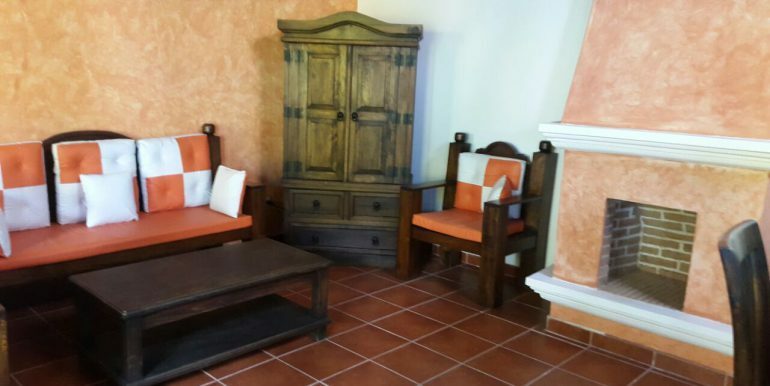 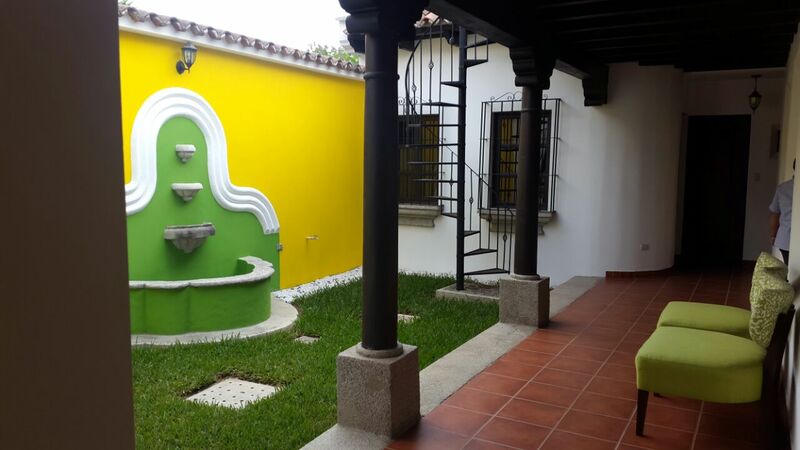 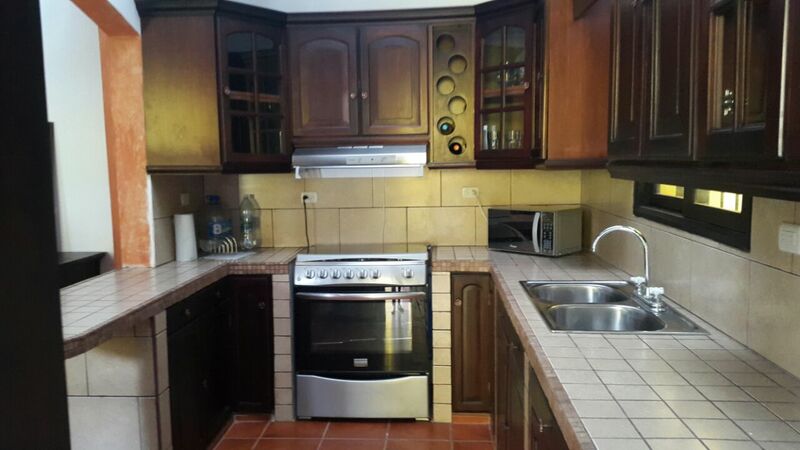 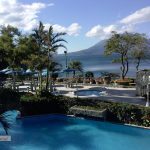 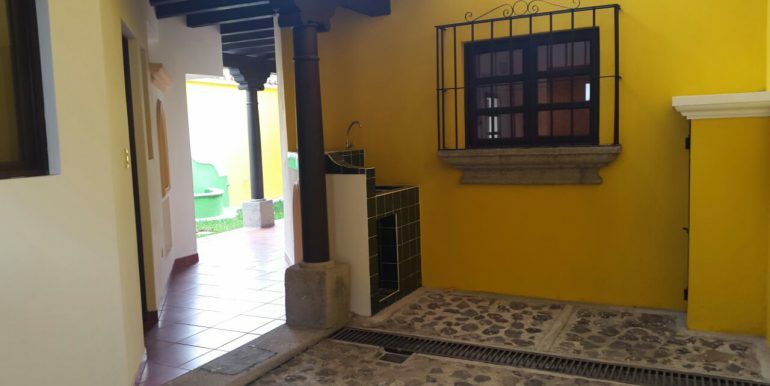 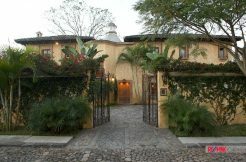 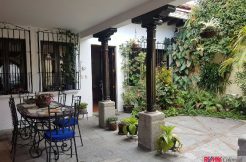 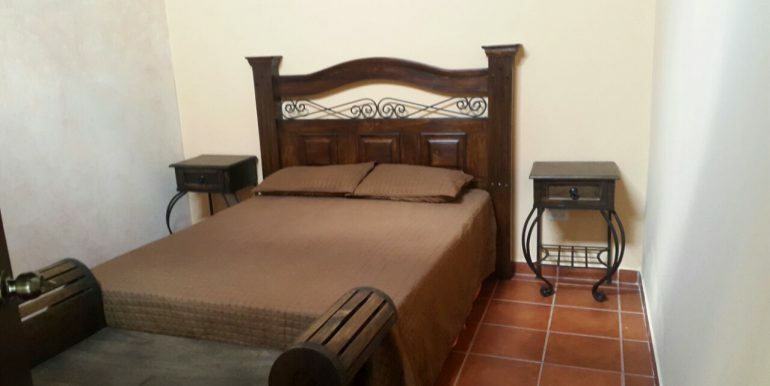 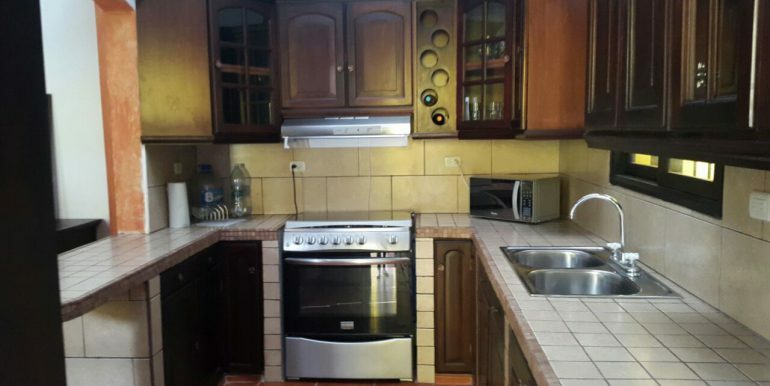 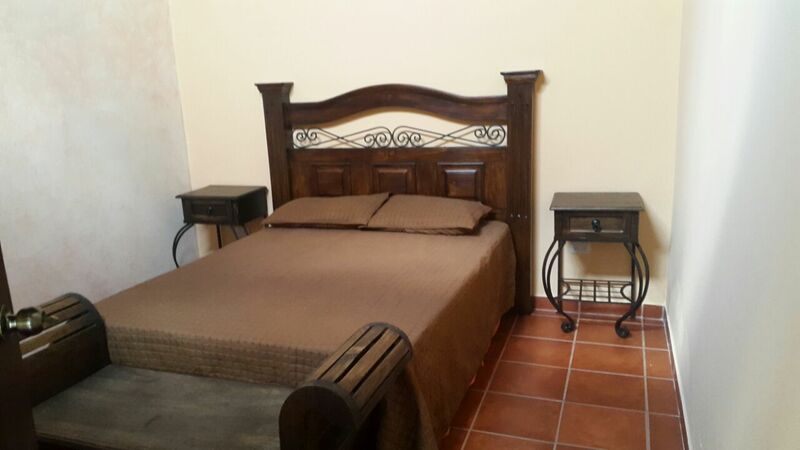 One level house in gated community, Vista Bella, security 24 hours, club house and located just 5 minutes from the center of Antigua, Guatemala. 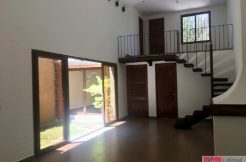 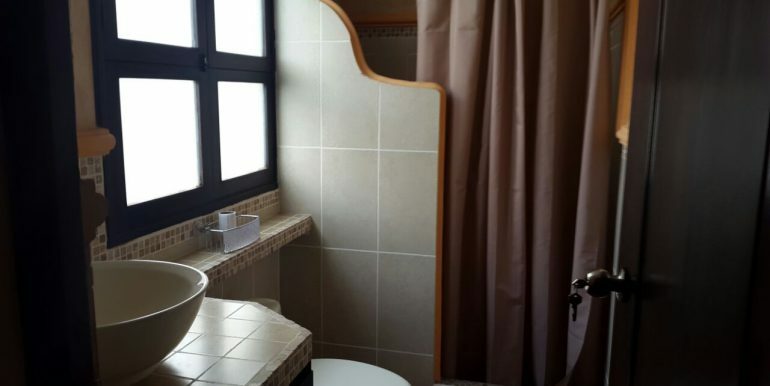 This paticular house offer: One master bedroom with walking-in-closet and full bathroom, 2 secundary rooms with a sharing bathroom, garage for one car, hallway, small garden with a bucaro, nice kitchen with cabinets, livingroom and diningroom with fire place, Nice terrace with a great view overlooking the volcano.